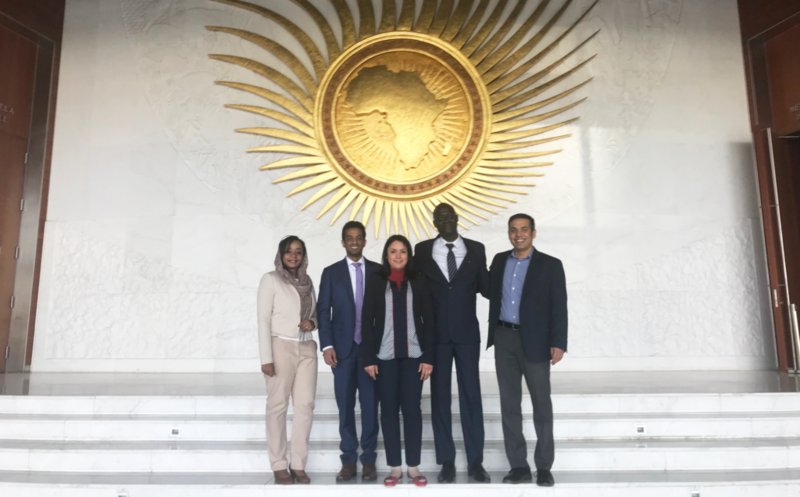 The African Centres for Disease Control and Prevention (Africa CDC) organized a meeting on March 12, at the African Union headquarters in Addis Abba Ethiopia, focused on these three major reports with representatives from over 50 African countries. The meeting discussed key recommendations from each report, and highlighted case studies and best practices for several African nations. The goal of the meeting was translating policy into action, allowing for experts to discuss their experiences with healthcare quality and tangible steps to leverage quality of care improvement for combating infectious diseases.